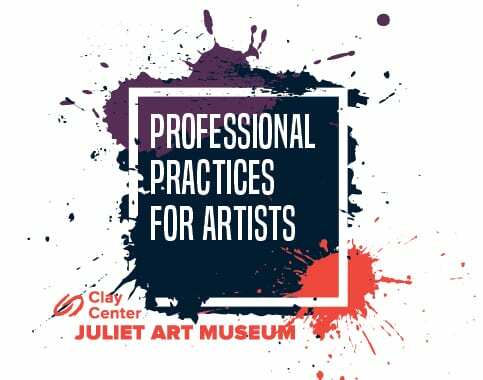 Professional Practices for Artists provides artists the opportunities to learn new skills, get advice on pressing career questions, hear insights from the profession’s leaders, and refine their professional correspondence. These classes are developed specifically for artists to provide career, community, and confidence building tools to support all aspects of a creative practice. Our instructors are not only experts in what they teach, most are practicing artists introducing concepts and practical skills grounded in real life examples. Topics will include writing resumes and artist statements; creating and maintaining an online presence; professional etiquette; and packing artwork. In this class, Artist and Gallery owner Nik Botkin will go over what arts professionals look for in an artist statement and resume, and students will have the opportunity to receive feedback on their documents. Students are encouraged to bring their current/preliminary artist statement and CV, and a laptop.